Naga City is fast becoming a top choice of venue for national and international events like meetings, seminars, conferences, and conventions. While Naga hotels are the standard function venue, event managers must not limit themselves to standard event venue options. You should consider bringing your seminars, conferences, and conventions to Haciendas De Naga. 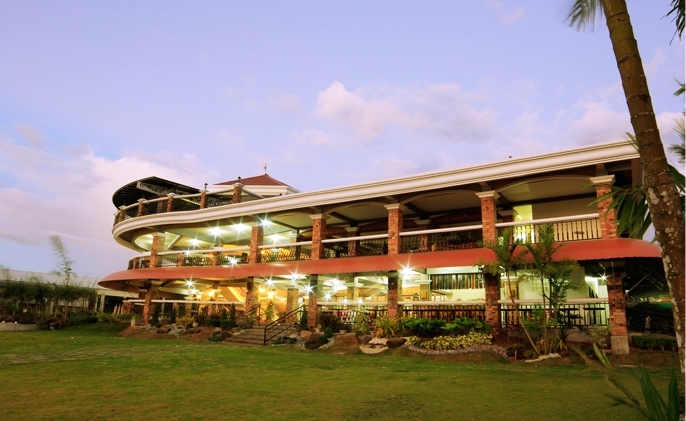 Haciendas De Naga is a great events venue for meetings, seminars, workshops, conferences, conventions, and tournaments. Haciendas De Naga has a large function hall, the number one requirement for traditional seminars, workshops, meetings, conferences, and conventions. The function hall is air-conditioned. It is equipped with audio-video presentation equipment and may be set up according to the event requirements. At Haciendas De Naga, event managers have the option of bringing their event outside the 4 walls of the function hall. 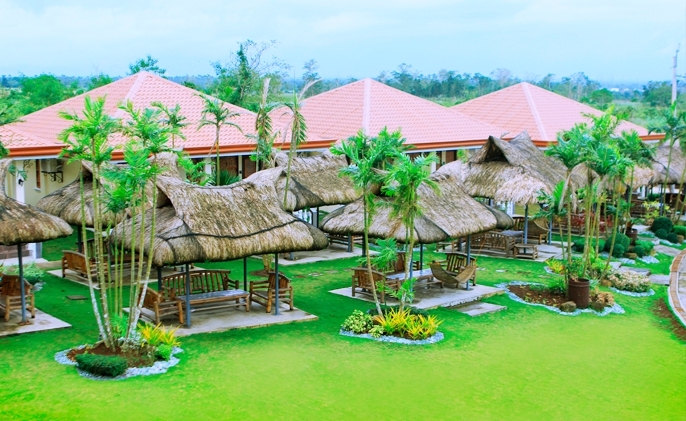 Event managers can set up their events at the clubhouse grounds, at the campsite, at the pili park, and anywhere else they choose from the 82-hectare resort development. The great thing about Haciendas De Naga is that it lets event managers easily and conveniently integrate nature into their events. The richly verdant, outdoor event setting will ensure that event participants remain engaged – their creativity and imagination stimulated throughout the event – and that your event will end a success. 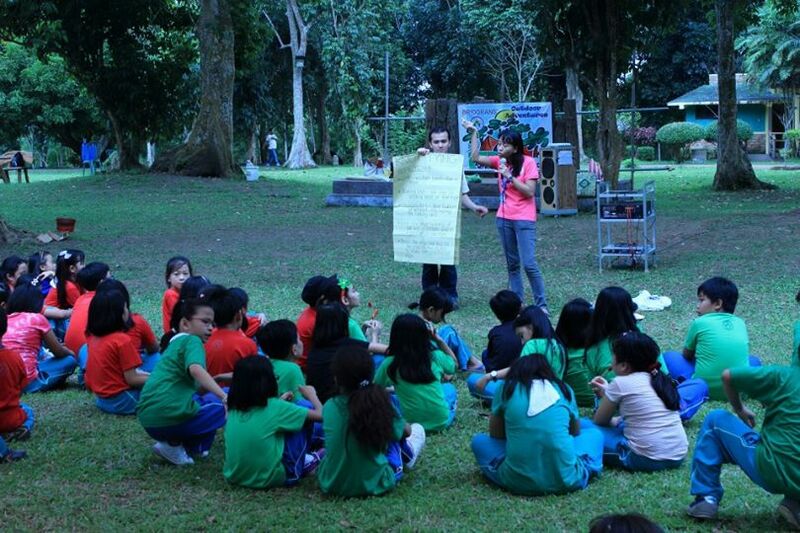 Haciendas De Naga lends itself especially well with outdoor event activities. You can stage outdoor concerts, garden socials, tournaments, competitions, games, teambuilding activities, and all sorts of ice-breakers, complementary events, or event core activities. 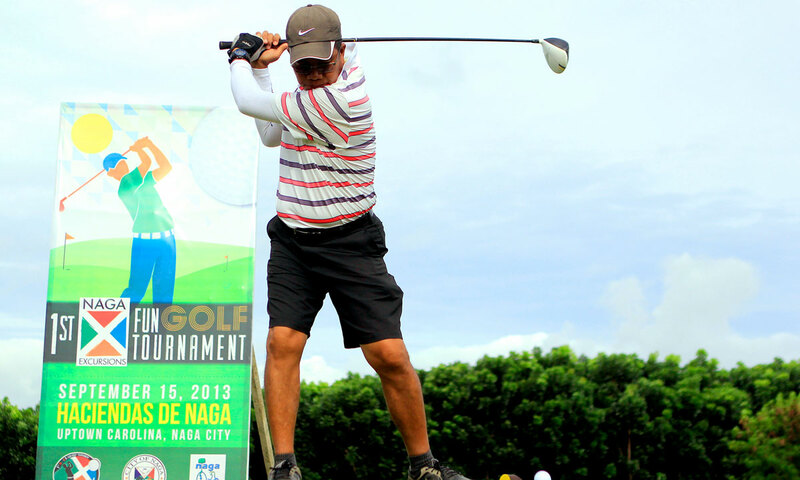 At Haciendas De Naga, your event will be stimulating and fun. A meeting, conference, convention, or seminar at a destination resort like Haciendas De Naga means event participants will always be able to get some R&R after a long day’s session. 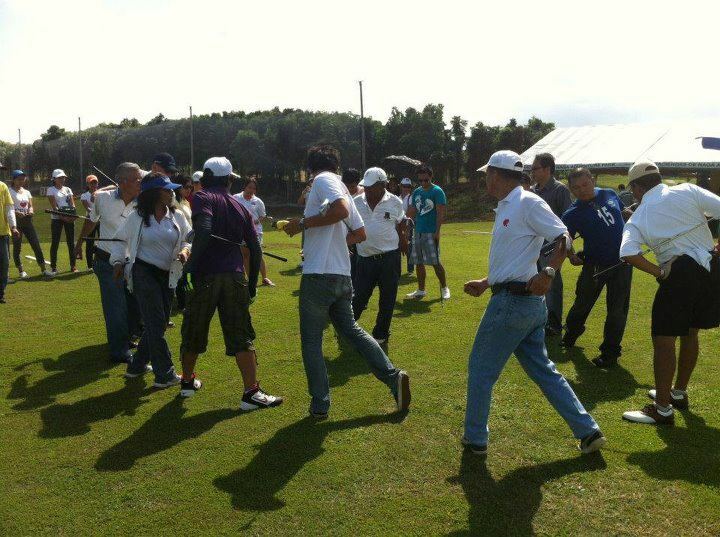 Event participants can choose to go on a picnic anywhere in the resort grounds. They may also choose to be more active. R&R activities available to event participants include zip-lining, rappelling, biking, horseback riding, ATV rides, and horse-drawn carriage rides, among others. Of course there’s some golf for those so-inclined. 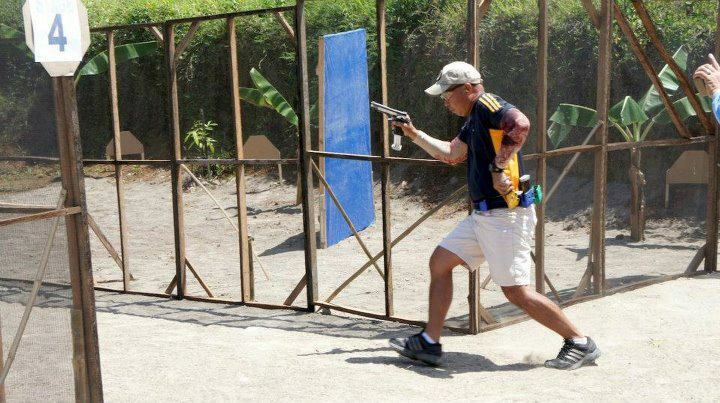 There’s also fishing and a firing range for those who shoot for a hobby. Haciendas De Naga has several hotel villas on site for event accommodation. They’re particularly suited to billeting event management company officers, staff and VIP guests. Event attendees should be billeted at any one of the many hotels in the city proper. This gives event participants the best of both worlds. They get to enjoy the event at wonderful setting uptown at Haciendas De Naga Resort, yet they are still able to enjoy the active Naga City nightlife available downtown. You should tell Haciendas De Naga about your event’s transportation requirements. Haciendas De Naga can help you get set up with an events transportation service provider that will ferry your participants from the city proper to the resort and back for the duration of your event.